Game 7 of the 2014 World Series was a thriller. 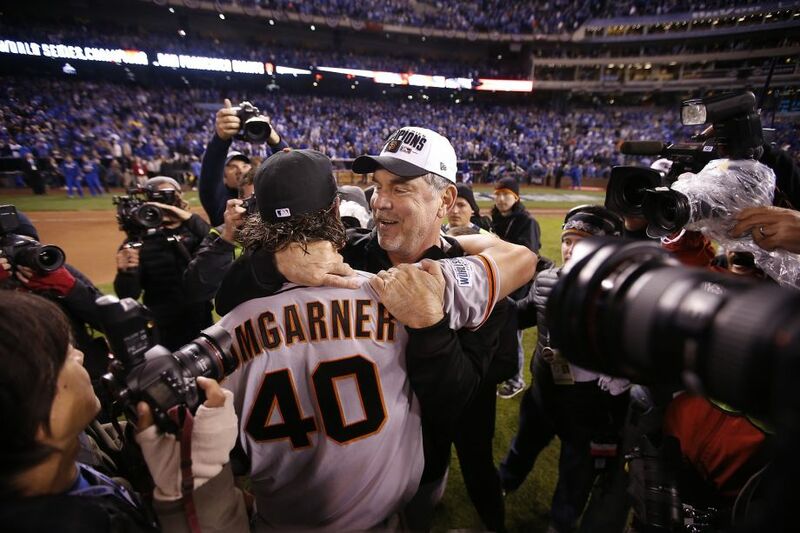 Bumgarner dominated. Affeldt was terrific. Gordon nearly pulled off the comeback and the Chevy Guy might be a viral marketing prank. Lots to talk about regarding the last game of the year on The Sully Baseball Daily Podcast. Madison Bumgarner, Pablo Sandoval, Kelvin Herrera and Alex Gordon owned the World Series and October last night. Bumgarner and Hunter Pence had the highest WOWS total. Bumgarner and Lorenzo Cain had the highest WOO total. This entry was posted in Sully Baseball Daily Podcast and tagged 2014 Kansas City Royals, 2014 San Francisco Giants, 2014 World series, Alex Gordon, Jeremy Affeldt, Kansas City Royals, Madison Bumgarner, Pablo Sandoval, Paul francis sullivan, San Francisco Giants, Sully Baseball. Bookmark the permalink.